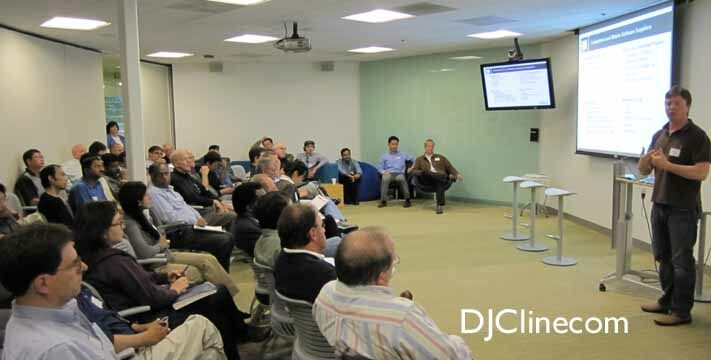 On May 6, 2010 in Palo Alto at Nokia, SDForum Mobile SIG presented â€œMeet MeeGo â€“ Open Source Development Opportunity in Mobile Computingâ€ with Jim Zemlin of The Linux Foundation, Samir Agarwal of Nokia and Peter Kronowitt of Intel. They discussed the project structure, platform contribution process and unique development opportunities in mobile open source. The MeeGo project combines Intelâ€™s Moblinâ„¢ and Nokiaâ€™s Maemo projects into one Linux-based, open source software platform for the next generation of computing devices using a common development framework called Qt.